Welcome to Clements, probably the best locksmith Warwickshire, Warwick and Leamington spa has to offer. Our master locksmith Lee has many years experience in the field and provides a professional lock-picking and lock replacement service. 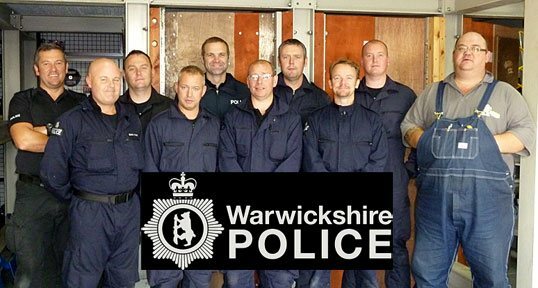 What Services Can We Provide In Warwickshire? Here at Clements we do not just deal with opening doors when you are locked out, we also offer lock replacements and upgrades. One of the biggest threat to home security at the moment is something called “lock bumping” and it means that someone could potentially enter your home in a matter of seconds. Using a specially made key, a thief can gain entry to your residence by exploiting your old locks. This has become quite a problem in Warwickshire and the fact that your locks might be to blame means that your home insurance may not cover the break in. If this is a concern to you then give Clements a call and we can come out and check your homes security thoroughly and give you a fair price for the cost of upgrading. We offer a whole range of locks, all of which are tight on security. If you are concerned that your locks may not be up to scratch then please give us a call so we can let you know the best cost effective way to get them replaced. 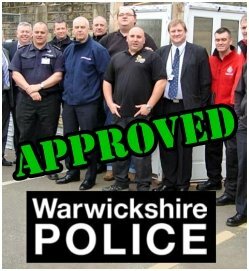 We cover the whole of Warwickshire with all our locksmith services available in Leamington spa, Kenilworth and Warwick. Warwick is a small University town in the Midlands that is just 11 miles south of Coventry and just to the west of Whitnash and Leamington Spa. The town has been around since the early 6th century and features a well known castle that was constructed just after the Norman conquest. It is situated on the River Avon and has a population of around 32,000. Royal Leamington Spa or “Leamington” as it is known locally is also a very old town with a huge amount of history. There is plenty to do on a day out from visiting the Royal Pump Rooms and Baths to seeing one of the many local theaters. Kenilworth is another old town that features a castle and was inhabited as early as 1086. The place has been described as a commuter town as many of its residents work in either Coventry or Birmingham. At Clements we cover all of these areas and offer one of the best locksmith services in the area. Have you locked yourself out of your house? maybe broken a bolt or catch or left your keys in the car? If any of these has happened to you then please do not panic. 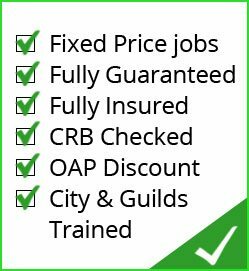 All you need to do is give the finest locksmith Warwickshire has a call on 01926 293 699. 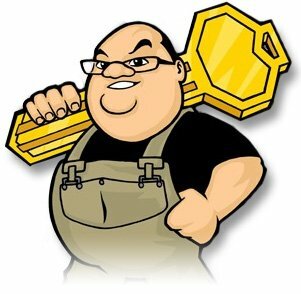 Lee has a huge amount of experience in opening locks and will try to get your door opened with the least possible damage. 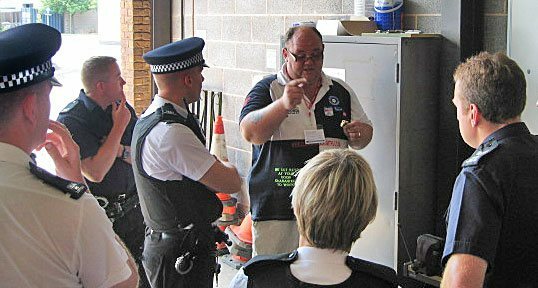 You will be hard pushed to find a better locksmith in the area, Lee even trains the local police force on lock opening. So what are you waiting for? Give him a call today and most importantly .. don’t panic you are in good hands.